Natures softness in 100% pure Merino 3 ply. 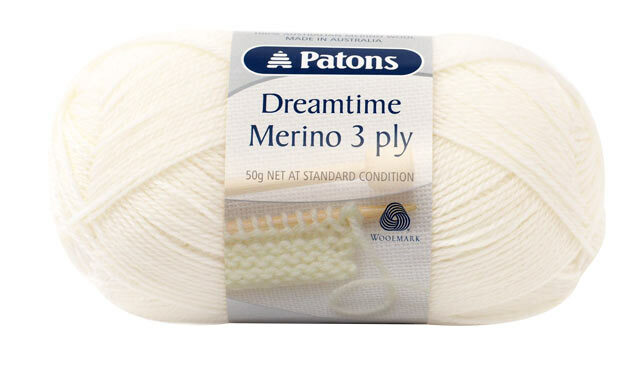 Dreamtime 3 ply - Patons There are 2 products. $6.50	Delivery 2-3 working days.